Everybody learns differently and it’s been established that there are seven main learning styles – visual, aural, verbal, physical, logical, social and solitary – and these are all used by different areas of the brain. How would you like to instantly increase your profits without doing much work? No, it’s not a get rich dodgy internet scam. 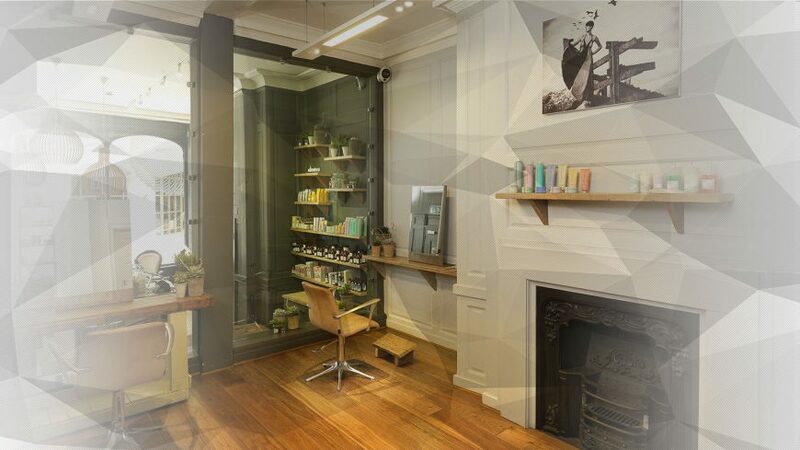 There are five very simple but very effective ways you can increase your salon retail turnover with only a small amount of effort. Ways that even your most sales averse staff can adopt and bring in extra dosh. In an ever more competitive world, it is the salons that offer added value to their clients that stand out and will prosper. Added value doesn’t always mean super discounts or giving free stuff. The latest way to increase client retention is to offer some form of subscription package that will keep clients returning on a weekly basis.